Supports opportunities and challenges identified by the Chair of the Department. Supports an award in honor of the memory and legacy of surgical resident Hugh A. Walters, M.D., who died in 2008. This award is given annually to a surgical resident who embodies Dr. Waters’ qualities of compassionate care and selfless dedication to excellence. 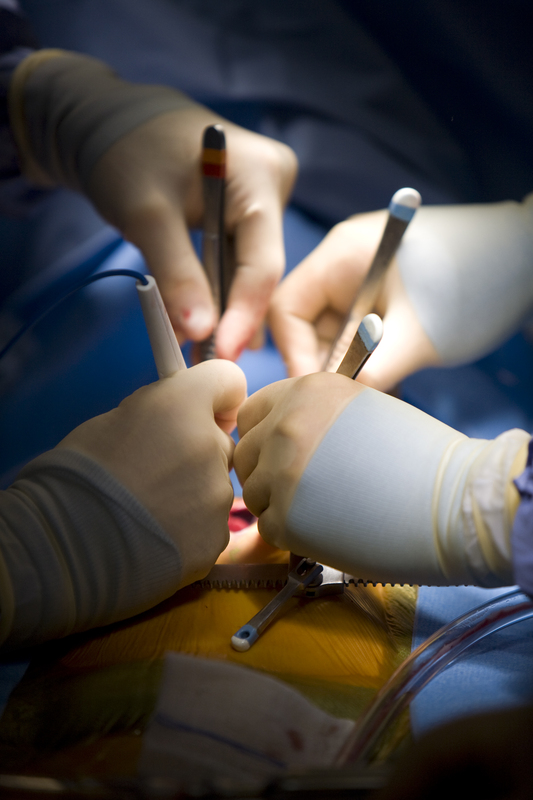 Supports an award in honor of surgical resident Tad Kim, M.D., who died in 2014. The award is given annually to a general surgery resident. Honoring Stephen B. Vogel, M.D., this fund supports bringing a visiting lecturer to the annual Woodward Society Spring meeting. If the meeting does not take place, these funds will support an annual Stephen B. Vogel lecturer at Surgery Grand Rounds. Supports educational and research initiatives in the department of surgery. Department of Surgery faculty and alumni pay annual dues to this fund to support post-graduate medical education, service and research.